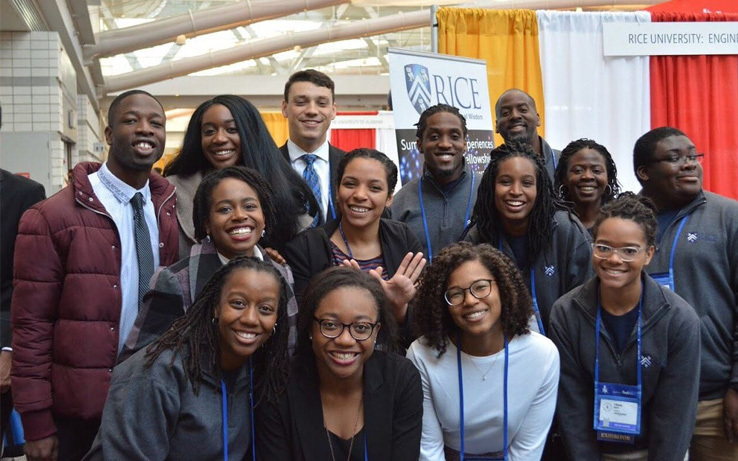 National Society of Black Engineers to Host Professional Development Conference in Houston. 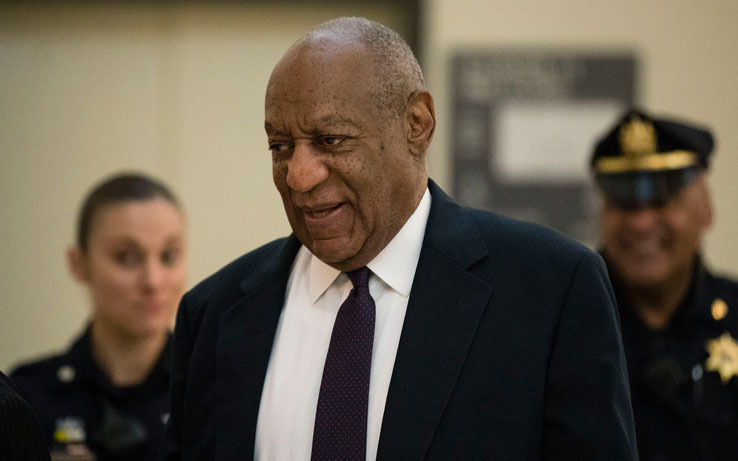 EXCLUSIVE: Cosby Recording Could Prove Comedian Innocent. 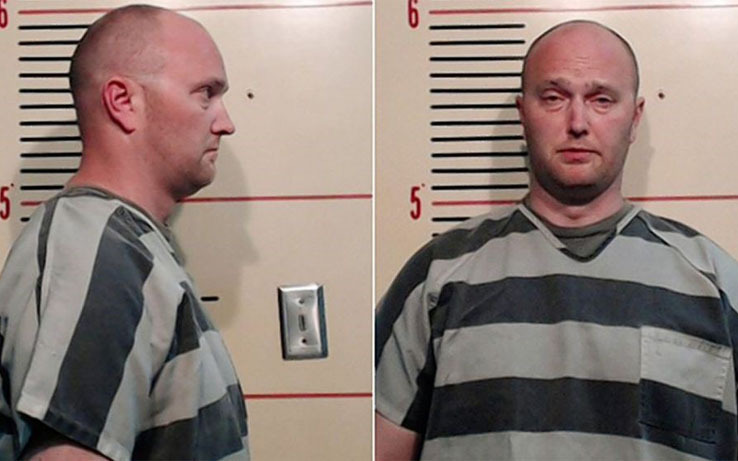 Stop Police Murders of Black Youth – Roy Oliver convicted of murder for the killing of Jordan Edwards. 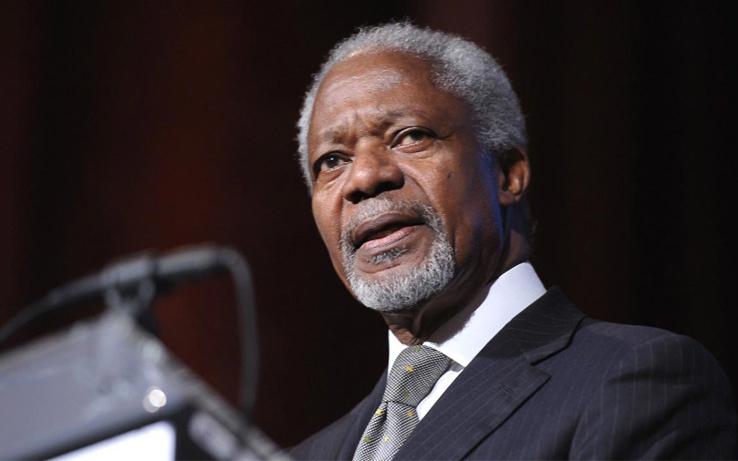 The United Nations Mourns Former Secretary-General Kofi Annan. 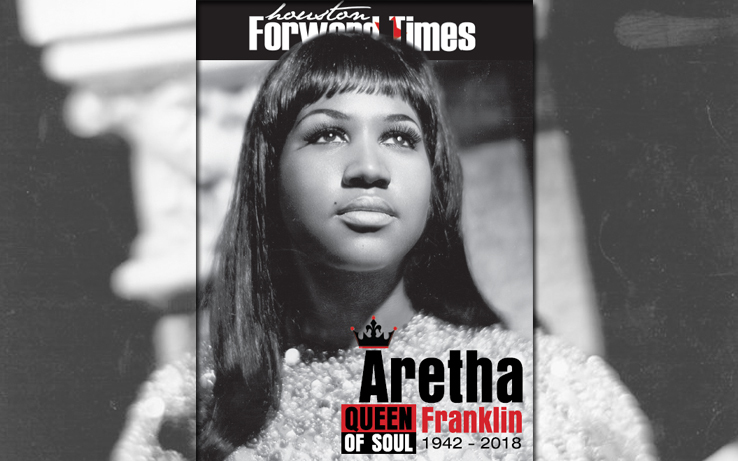 Long Live the Queen of Soul – Aretha Louise Franklin. 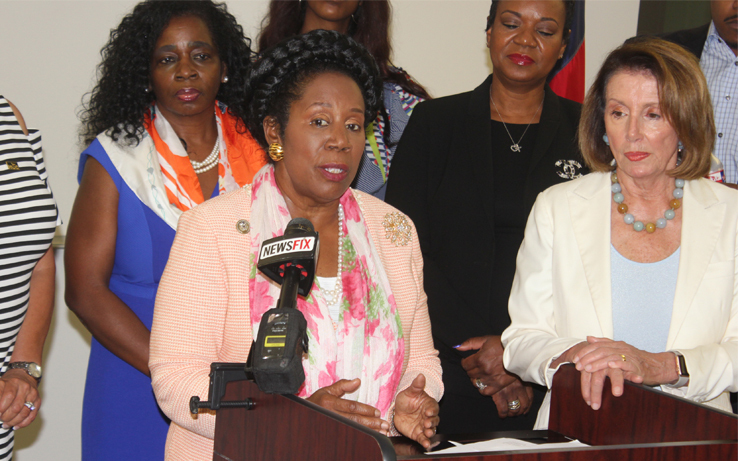 Congresswoman Sheila Jackson Lee and House Democratic Leader Nancy Pelosi Hosted MOMs SUMMIT in Houston. 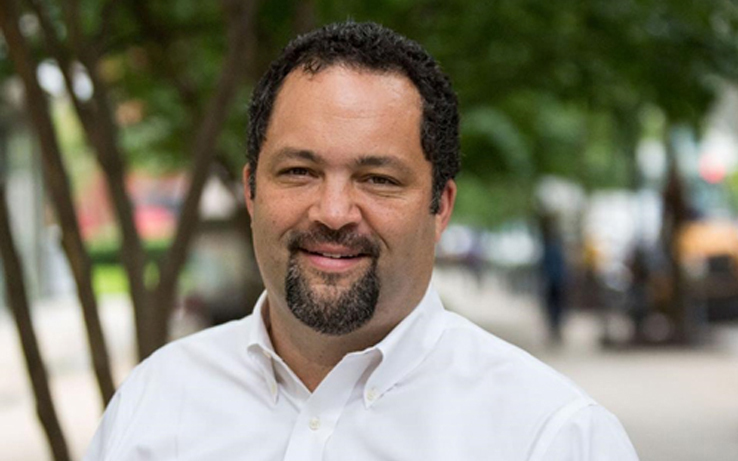 Former NAACP President Ben Jealous Facing Uphill Climb to Become First Black Governor of Maryland. 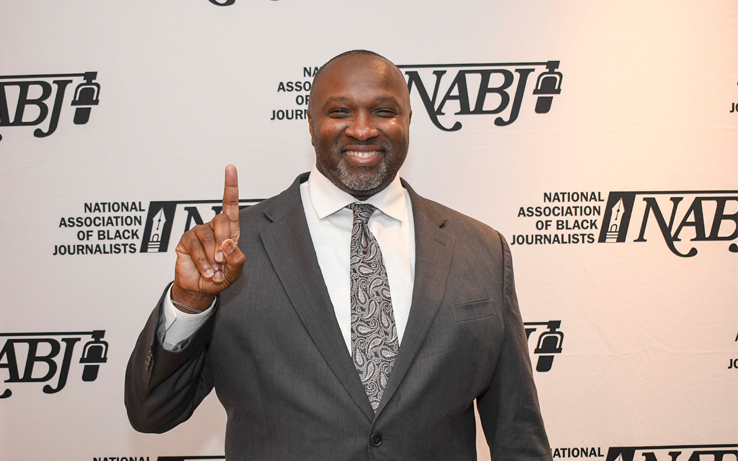 Salute to Excellence: Forward Times Wins Major Journalism Award at NABJ Convention in Detroit. 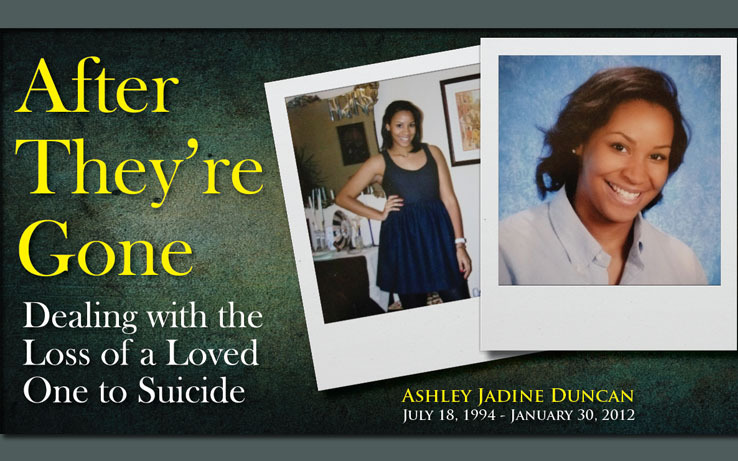 After They’re Gone – Dealing with the Loss of a Loved One to Suicide. 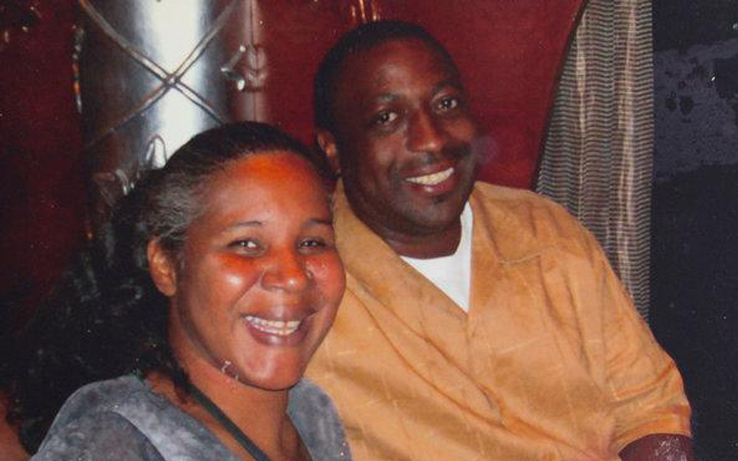 Cops Involved in Eric Garner’s Death to Face Internal Police Department Charges.